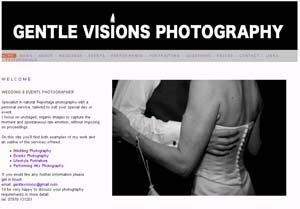 Tring based Wedding & Events Photographer, covering Hertfordshire, Bedfordshire, Buckinghamshire, London and the surrounding area. Specialist in natural Reportage photography with a personal service, tailored to suit your special day or event.I specialise in informal unobtrusive photography that naturally captures your special day, event or performance. Make your wedding day truly special to create lasting memories you'll treasure.